The familiar buzz from my bedside wakes me. Squinting, I pick up my cell phone, and I see that a client is notifying me of her current malady. She describes, in detail, her symptoms which include a fever, digestive discontent and upper respiratory discomfort. “But I plan on coming to my appointment tomorrow, Dr. Fisher,” she writes. I bolt up from the comfort of my bed, now fully awake at the thought of this client infecting my office, and reply as therapeutically as I can at 2 a.m., “Oh my goodness, no. Please stay home, drink lots of liquids and get your rest. We can reschedule for next week.” Whew! Crisis averted. Dodged that one! I roll over and resume my sleep, albeit a bit less restful. A few hours later, I am (again) awakened by my phone. It is another client who has been up all night vomiting. She will not be in today. Thank goodness! Again, I write a compassionate and caring response wishing her a speedy recovery. I roll over and surrender to an extra hour of sleep. My alarm sounds and I roll out of bed and prepare for my very full day — minus the two clients who are ill. I have paperwork to do. I settle in front of my computer, and I notice an email — another client is sick and won’t be making her appointment. I begin making calls from my cancellation list as I wait for my next client. I am able to fill most of the open spaces. I note the time — my next client should have arrived. I open my office door and walk to the waiting area, where my next client sits, complete with glazed and droopy eyes and a red runny nose. With a deep cough, he stands and extends his hand, which is stuffed with tissues. As counselors, we sit with people who are in emotional and psychological pain and discomfort. We provide them with a compassionate and welcoming space to express their pain with the hope of lightening the load and identifying strategies for care. Our physical wellness informs our mental comfort and we certainly want to be available for our clients. I would like to think of myself as a compassionate person. I know my clients certainly hold me to this standard. However, how do we offer compassion and promote self-care? Wash your hands frequently: The U.S. Centers for Disease Control and Prevention (CDC) recommends thoroughly washing hands frequently throughout the day. If soap and water are not accessible, keep a bottle of alcohol-based hand sanitizer in your office and waiting area. Offer tissues: As counselors, we understand the comfort in a box of tissues. Be certain to have several boxes on hand for clients. Do not forget to also have multiple trash receptacles available. Keep fluids on hand: I offer my clients filtered water, coffee, hot chocolate, or tea. I like to keep a variety of teas including echinacea, peppermint, ginger and chamomile for their various soothing qualities. I also have local honey on hand. Assemble a care kit: Keep a care kit of lip balm (for yourself), lotion and hard candies. I keep separate hand lotion for clients by the sinks in my kitchenette and in the bathroom. I have a bowl of Key lime-flavored hard candy in my office and waiting areas. This extra effort can offer great comfort during the cold season. Disinfect your office: I spray my office at the beginning and end of my day with a natural disinfectant spray to eliminate possible contaminants. It cleanses the air and makes the office smell great. Use sanitary wipes to clean surfaces: I keep a container of sanitary wipes on hand to wipe down my phone, desktop, computer and the arms and backs of furniture. Body oils (and germs) can build up and remain on furniture. Clarify your cancellation policy: I inform my clients during the intake that I will waive the late cancellation fee for illness. I prefer that they stay home and rest rather than come into the office — for everyone’s sake. Consider offering teletherapy: I became a distance certified counselor (DCC) many years ago and provide phone and web-based counseling sessions under a variety of circumstances. Many of my clients opt for teletherapy when the weather is poor while caring for a sick relative, or when they are not feeling well but want the support of therapy. Counselors need not be certified to offer teletherapy, but I highly recommend it. Some insurance companies offer reimbursement for distance counseling, so check with your provider. 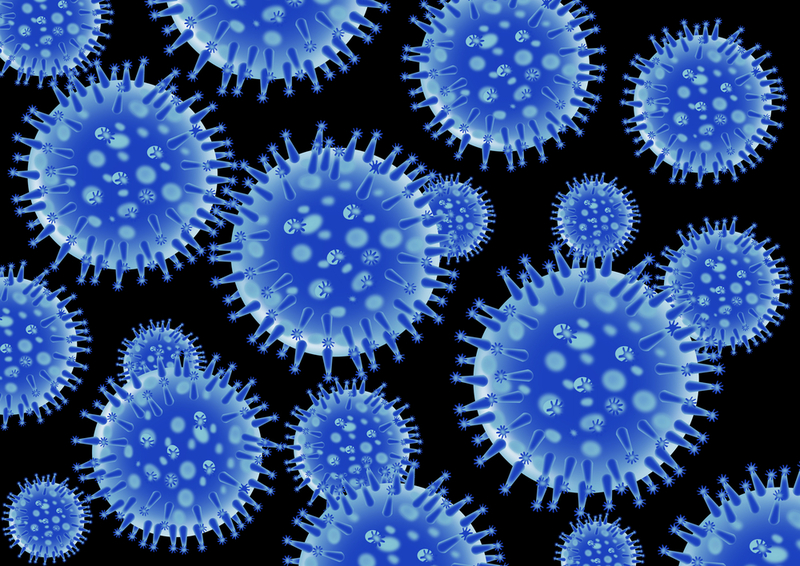 This time of year offers multiple challenges including colds and flu. As counselors, we can provide our clients with psychoeducation around the importance of self-care, rest, nutrition, exercise and fresh air. We can model good care by engaging in a healthy lifestyle. And, when we do succumb to the flu, we can demonstrate care by taking the time off to get the rest we need. We can offer compassion while promoting self-care. 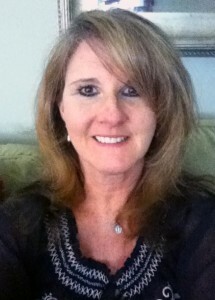 Cheryl Fisher is a licensed clinical professional counselor in private practice in Annapolis, Maryland. She is affiliate faculty at Loyola and Fordham Universities. Her research interests include examining sexuality and spirituality in young women with advanced breast cancer; nature-informed therapy; and geek therapy. She may be contacted at cyfisherphd@gmail.com.